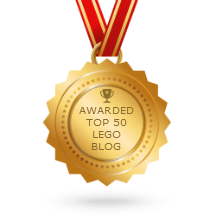 LEGO Chima 70011 Eagles' Castle set review! One more Chima set review for y'all. This may be the last I do until the so-called "Spring 2014" sets start to hit stores! 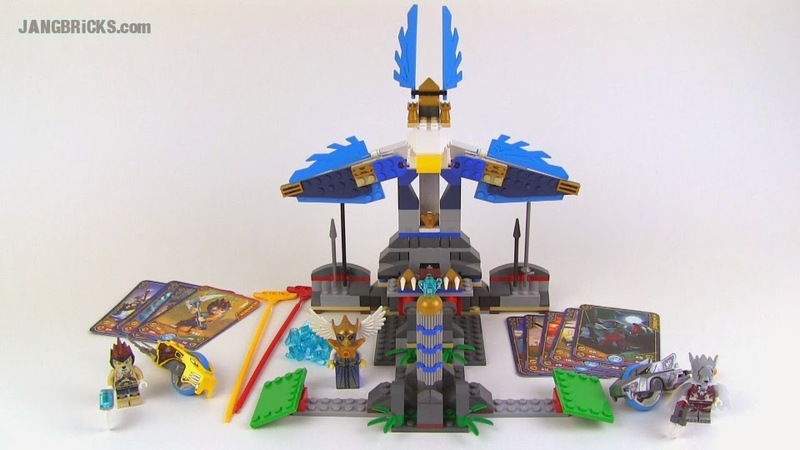 Video: LEGO Chima 70011 Eagles' Castle set review!